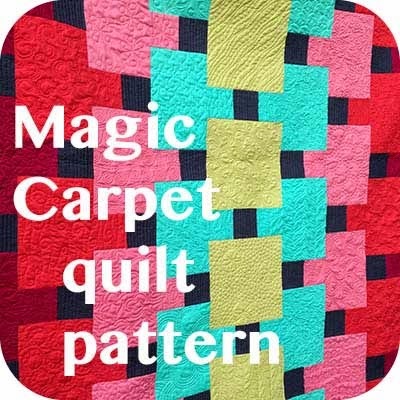 A Few Scraps: Modern Quilting Snippets: How old are "modern" quilts? 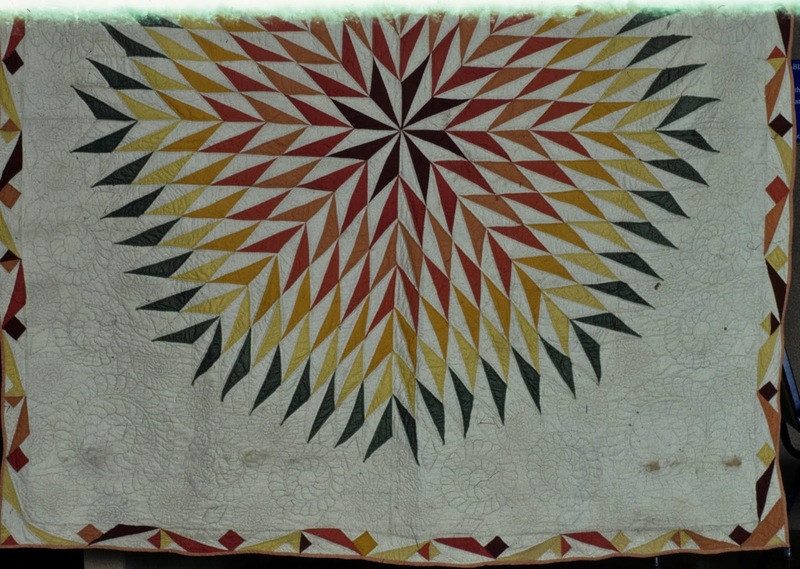 Modern Quilting Snippets: How old are "modern" quilts? So when I was preparing a talk on modern quilting recently I asked myself the natural question "Who started calling quilts 'modern'?". I know when I first heard the word "modern" in relation to quilts. It was The Modern Quilt Workshop by Weeks Ringle and Bill Kerr. I checked that book out from the library so many times. But were they the first? While pondering this question, it so happened that I had just developed a crush on a new book, The Quilter's Album of Patchwork Patterns, by Ginny Beyer. This book is great. I got into a library habit with this one too, then I broke down and bought it. "Here is a modern design for the woman of today who wants to create a quilt that is new and different and will go down in quilt history as one of the new designs for 1933. You will enjoy making this treasured heirloom for the years to come." 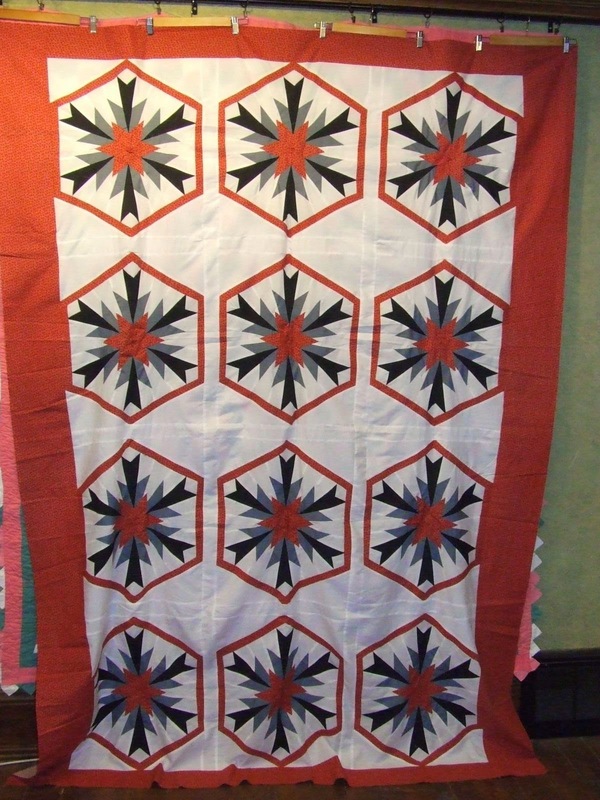 I found that quilt photo on the Quilt Index and then contacted the West Virginia Department of Archives and History for permission to use it. There was some problem with the film when the photo was taken so the top portion of the quilt is cut off. 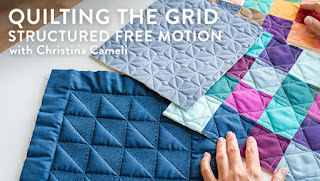 But can't you just see that uploaded to the Fresh Modern Quilts Flickr group? I'm smitten. Another "modern" reference I found in Ginny's book was the Modernistic Star, published in 1931. Modernistic Star Quilt Top by Tim Latimer. 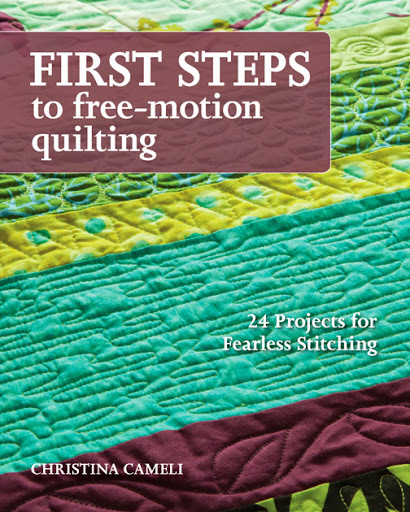 I also read Barbara Brackman's book ("read" standing up and in two minute increments between my toddler's dangerous and destructive acts) Making History: Quilts and Fabric from 1890-1970. In there she mentioned a magazine called Modern Priscilla (published from 1887-1930), that included, among other things, patchwork patterns. Interestingly, Barbara makes a point in her book that quilts of the past several decades have been affected by cultural shifts in the reaction to the influence of modernism. I tell you, Barbara Brackman is my dream quilter date right now. I would love to ask her about a hundred questions! So anyway the concept of "modern" and quilts have gone together for 80+ years at this point! Thanks for all the thoughtful responses to my other posts in this series. A lot of you have your blogger profiles set to "no reply" which is tormenting me because you say such interesting things I would love to reply to you but your email address is not available to me, so I can't. If you want email replies to your thoughtful comments (or if you ever want to, say, win a blog giveaway from leaving a comment) you can Fix It! I appreciate modern quilts and traditional quilts and don't think there needs to be a dichotomy between them. Sometimes words and labels keep us apart unnecessarily. It's interesting how every new generation probably thinks of themselves as modern, but there have always been people of every generation who have tried to push the limits of the traditions that they were born into. Im really loving Barbara too... have seen her blog? 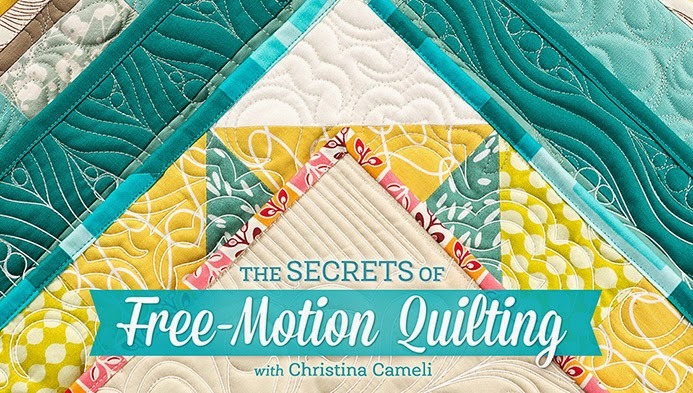 http://historicallymodernquilts.blogspot.com/ the only thing I can say is "subscribe today!" its pretty genius. Love that youre working to contextualize "modern" and reference the past. love it. I agree with Brenda...labels can do more harm than good. 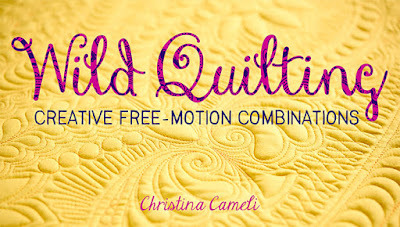 I have always laughed at the name "modern quilt" because I have seen quilts that are very old (much like what you have shown) that fit the modern style. I suppose some people need a label to make them happy. I am happy just looking and not necessarily "defining" what I see. Very informative. Thank you. As I was reading this post I kept saying to myself *huh*. To think that our young generation was the leader in modern quilts...silly me. Just goes to prove that through generations we all considered ourselves "modern" in our thinking as well as our designs. Thank you for opening up my mind. 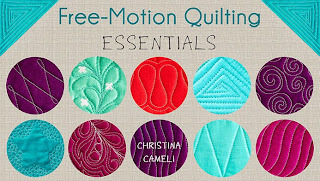 Barbara Brackman is one of my quilting heroes too Christina. (That was funny what you wrote about reading between toddler events.) Everyone's comments here brought up some interesting points. It is so true what Always in Stitches wrote - each generation does think of its own ideas as modern. When I first learned about modern architecture and interior design I was so surprised over how long it had been around. I'm not bothered by the use of the adjective "modern" and in fact find it helpful because it tells me something about a quilt in terms of the style and colour just as the term "Civil War" gives me information about the characteristics of the quilt and fabric. Thanks for the interesting post! I love seeing old quilts that fit right in with what's considered "modern" now. It's really neat how design sensibilities tend to cycle around like that. I'm also thrilled to see the link in an earlier comment to Barbara Brackman's Historically Modern Quilts blog! I subscribe to her Material Culture blog (which I think is at barbarabrackman.blogspot.com ) but hadn't seen this one before -- it looks fascinating. 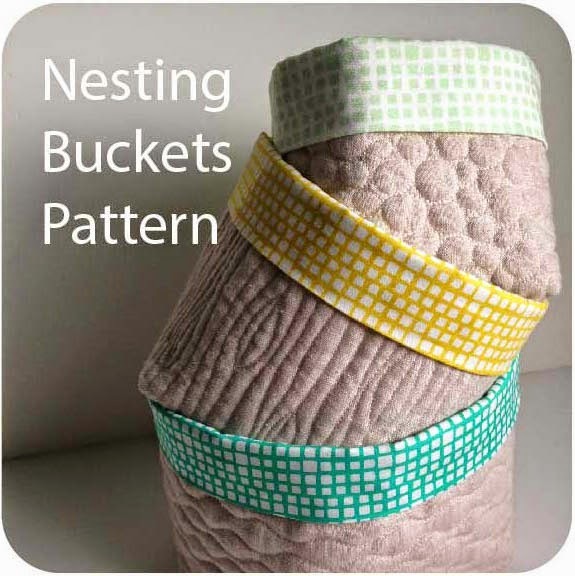 The Quilter's Album of Patchwork Patterns has been on my Amazon wish list. It looks like such a great resource! great post! The other comments have said what first popped to mind for me. My only additional thought is that I would prefer to see modern quilts included in existing categories in quilt shows rather than having their own category - they are just a different interpretation. I make 'art' quilts, 'traditional' quilts, 'modern' quilts. And each one of those categories can could have a whole thesis written about how to define it. So I've decided to call myself a contemporary quilter- meaning: belonging to, or occurring in the present. Just simpler than trying to stick myself in a box.